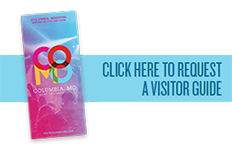 Welcome to Mid Missouri’s largest Alternative Health Fair featuring holistic medicinal approach for the mind, body and spirit. 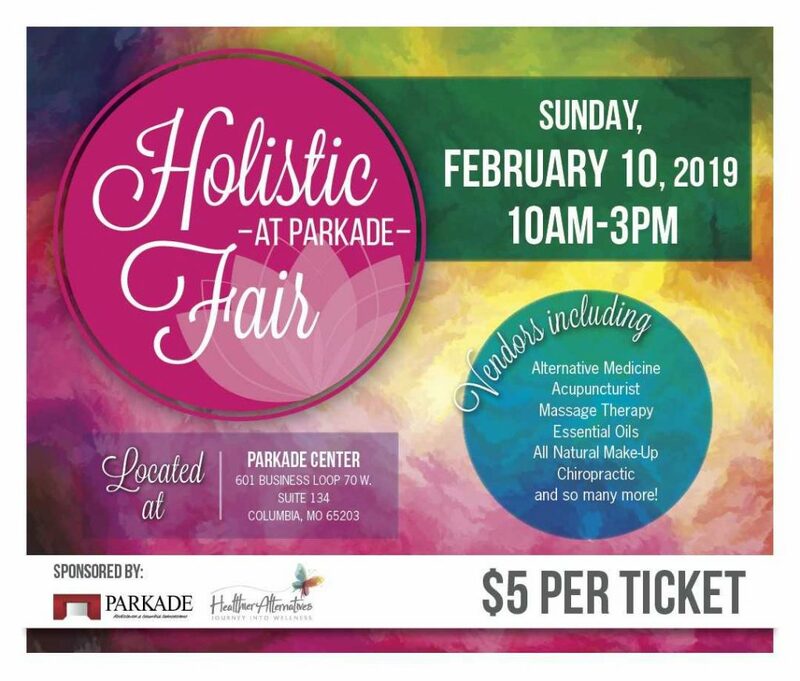 Tickets are $5 and we will have vendors from all over Missouri with essential oils, acupuncturists, all natural baked good, organic plants just to name a few of the options. We will also have live music and food vendors on site, so bring the family and enjoy.